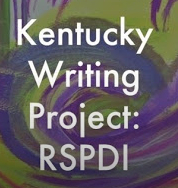 The work of the Kentucky Writing Project is only possible because of the support, research, and encouragement of the National Writing Project and funding from the Kentucky Department of Education. We have developed materials for K-12 ELA, as well as mni-units on science and social studies topics, which are housed on this site. To see the NWP College-Ready Writers Program and materials which inspired this work, please go to https://sites.google.com/site/1516nwpcrwp/home. 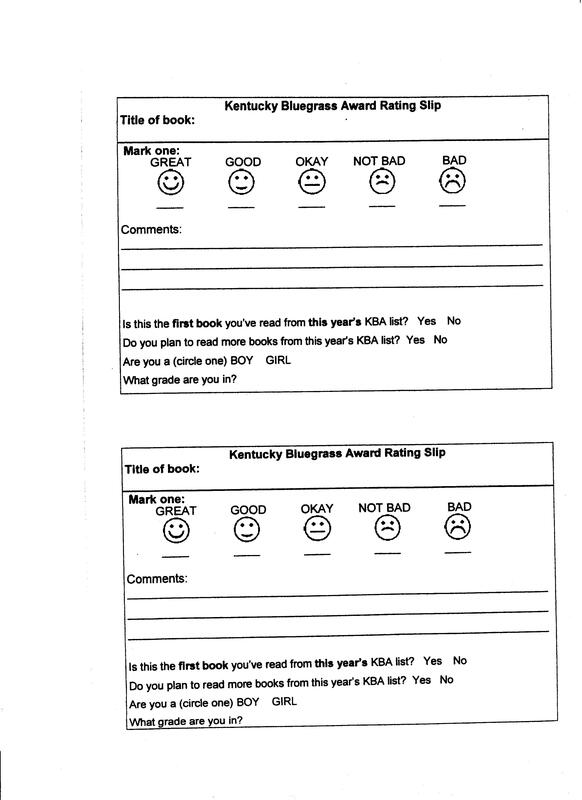 What do Kentucky teachers say about these KWP mini-units and resources? Reluctant writers became engaged writers!--Marna Chenault, Bristow Elementary, Bowling Green. Have you ever started a unit with fervor and excitement, only to find yourself beating your head against the wall three weeks in? No end in sight! Save your Tylenol and your sanity. Embrace the CRWP mini-unit approach!! It will engage your students from start to finish. Your students will thank you! !--Lauren Coffey, Warren Co.
[Recently] I had a student tell me that he had always been so confused when it came to writing. He said, "You have made writing so clear to me and I can now do it without worrying. : This made me happy and confident with this strategy of teaching writing.--Lisa Johnson, Lincoln Co. MS. The pace of the mini-units keeps the students well engaged. We don't overstay our welcome with any one topic at a time, but we can spiral as needed to improve particiular argument skills as classes explore their own areas of interest using the mini-unit framework.--Lindsey Depenbrock, Elementary teacher, Fayette Co. Argument is everywhere in our students' lives. Giving them the opportunity to write routinely and develop these arguments makes them more intentional and analytical in their argument development. My students see the power that credible evidence can lend to their argument. When they can support their own opinions with an outside source, their writing and their thinking grows.--Beth Vandermeer, High School teacher, Jefferson Co. Imagine a classroom where students take out their writing jourals and ask, "What is our writing into the day?" Imagine a classroom where students are eager to write the next "chunk" of the writing mini-unit. Welcome to my classroom!--Harold Woodall, Roundstone Elementary, Rockcastle Co.
Scores in every area will go up if teachers teach writing. When you give students time to wrie, they will be better writers.--Stephanie Wilson, Elementary teacher, Franklin Co. When you're used to a symphony of moans and groans from students when it comes to writing, nothing quite prepares you for the soundtrack of excitement from students who are audibly voicing their positive reactions to these mini-units. Topics are prompting engagin discussions and focused writing, while strengthening the necessary skills to bolster student confidence. Students will start to ask, "When will there be another mini-unit?" "What topic will it be this time?" The greatest sound and signt for a teacher are students fully immersed in the writing process with pencils dancing across a page in a focused writing frenzy. These mini-units are a key part of a new way of apporaching writing instruction that will result in the sweet sound of your students success in your classroom and beyond.--Rachael Jaenichen, High School teacher, McCracken Co.